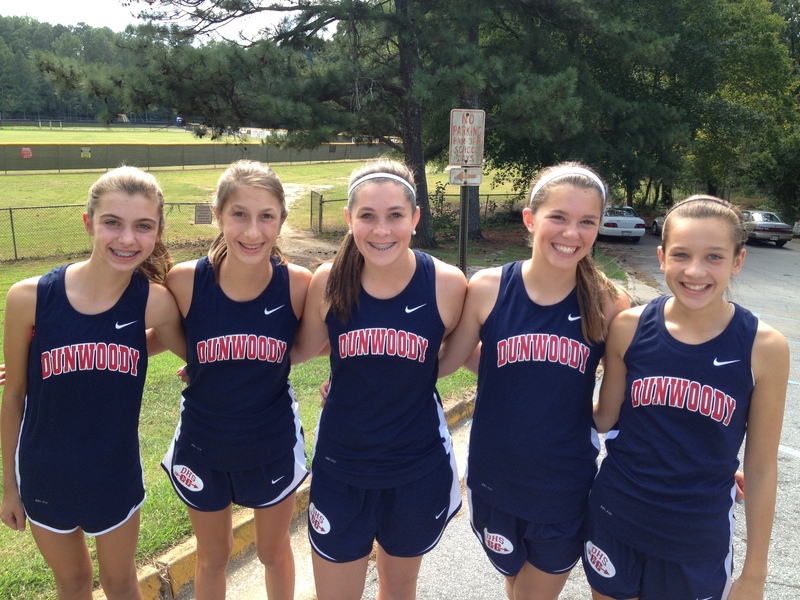 Dunwoody Cross Country in the News! It is time again for the Annual Cross Country Pine Straw Sale - high quality pine straw that will be delivered to the customer's door, per their delivery instructions included on their order form. 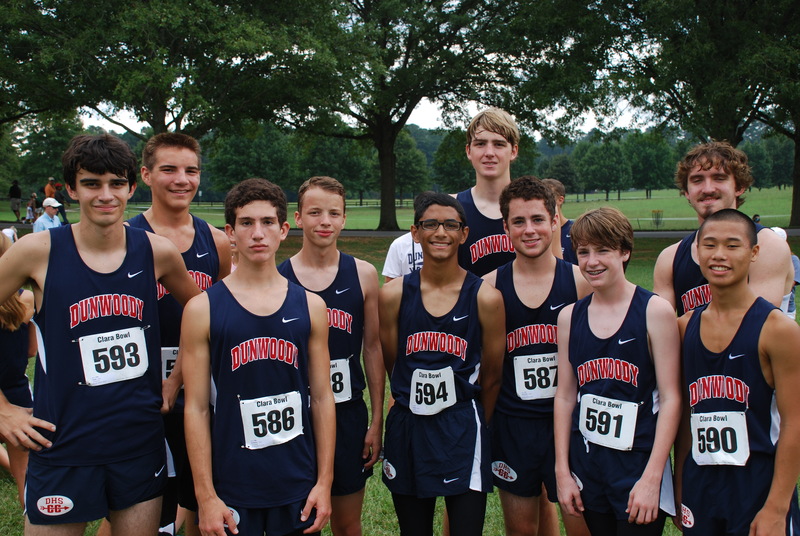 Congratulations to the DHS Cross Country teams for a great performance at the Region 6-AAAAA Championships Saturday at Druid Hills Middle Schools. 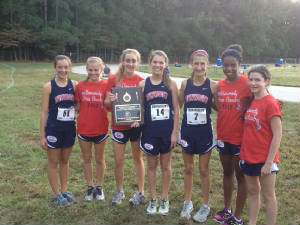 The girls bested Lakeside by 1 point to capture their first Region Championship since 1995. 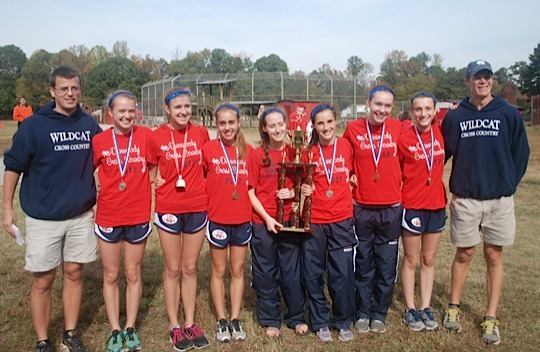 This is the first time in school history that the girls have won the County and Region Championships in the same season! 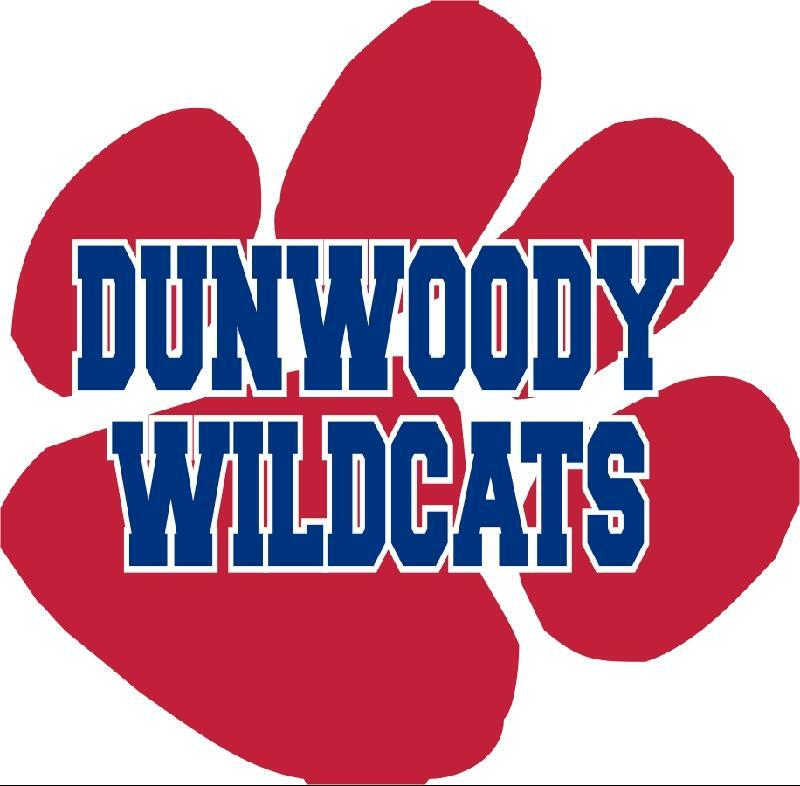 Leading the way for the Wildcats was Alex Cameron with a 2nd place finish, followed closely behind by Kailey Williams, Ansley Heavern, Ann-Marie Sills, Erin Berger, Jennifer Hardister, and Kenzie Johnson. The boys team also took home some hardware with a runner-up finish to Lakeside, and were led by top 10 performances from Adam Christopher and Blake Tiede. This is the boys best finish at the Region Meet since 2009! Congratulations to both teams as they prepare for the 5A State Championships on November 10th in Carrollton! 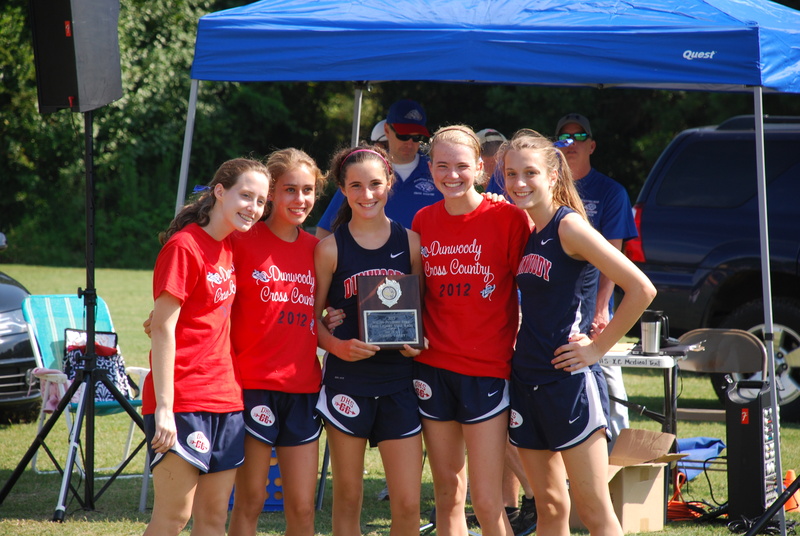 This site is prepared and updated by the DHS Cross Country Booster Club.